There was plenty of intensity and intent as the boys took to Ikon Park for the main training session of the week. 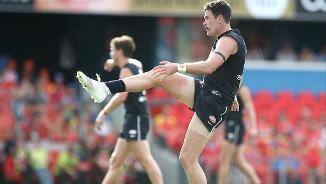 Coach Brendon Bolton has backed Carlton’s tall forward line to have an impact on Sunday afternoon against the Gold Coast Suns. 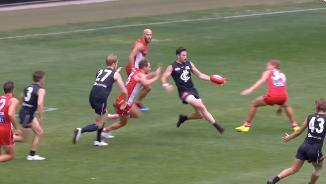 Carlton hit the track at Metricon Stadium ahead of Sunday's Round 4 clash against the Gold Coast Suns. McGovern secured his switch from the Adelaide Crows to Ikon Park, where he'll be a dynamic addition to the forward line. 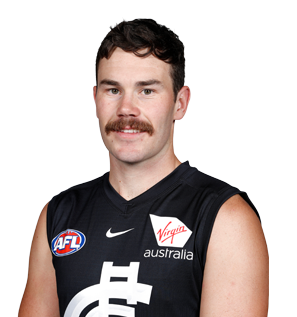 With the ability to also play a role in defence, the high-flying McGovern will provide another scoring avenue for the Blues. 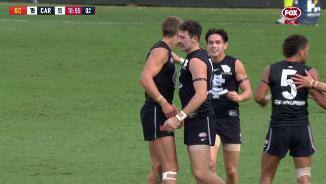 Originally from Western Australia, McGovern’s footballing pedigree is evident: his father Andrew played for Fremantle, while his brother Jeremy is at West Coast. Now in navy blue, McGovern will be looking to make his own name. Draft history: 2014 NAB AFL Draft 3rd round selection (Adelaide Crows) No.43 overall.